CENTRAL JAVA, Indonesia — Indonesia’s most active volcano, Mount Merapi, erupted early Friday, blasting huge clouds of smoke, sand and ash 5,500 meters (18,000 feet) into the sky. 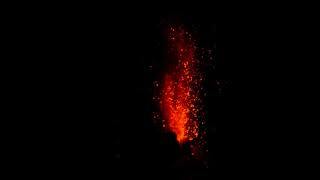 The sudden eruption was accompanied by a rumbling sound with moderate to strong pressure. Villages on the slopes within a radius of 5 kilometers (3.1 miles) were forced to evacuate to an emergency shelter at an army barracks or other designated safe places. 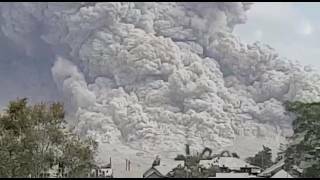 Experts said it was a phreatic eruption, caused by a build-up of steam and water heated by underground magma.